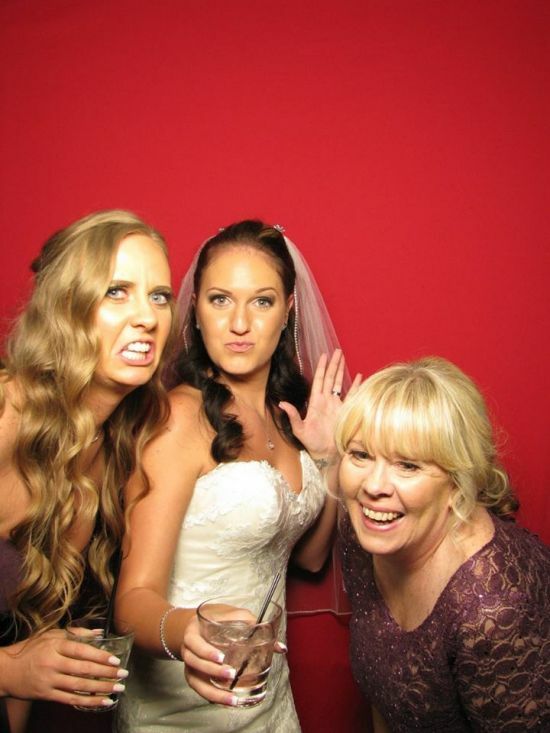 Your guests will have a blast taking photos in our photo booths; they will stay longer at your event, and they will take home a party favor they will definitely not throw away. 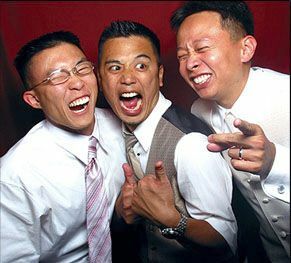 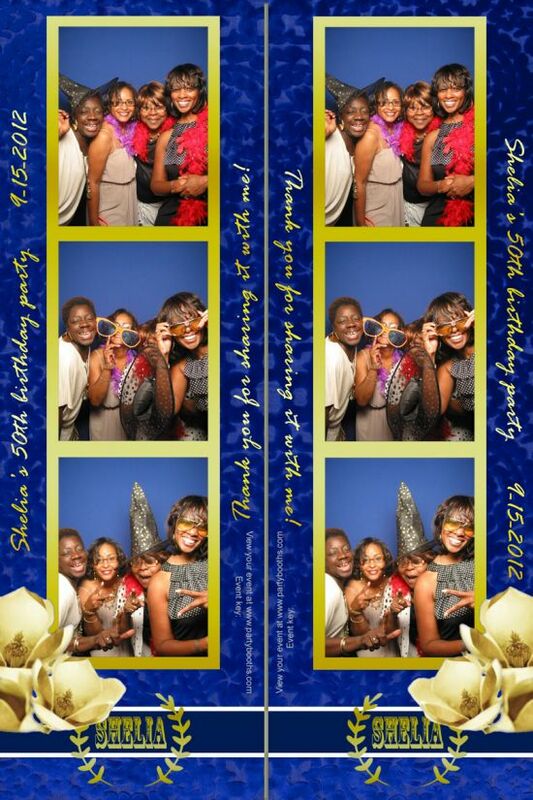 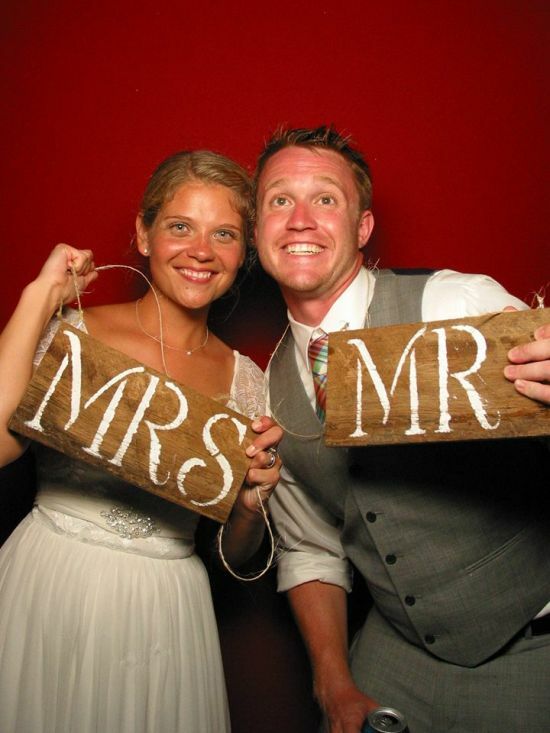 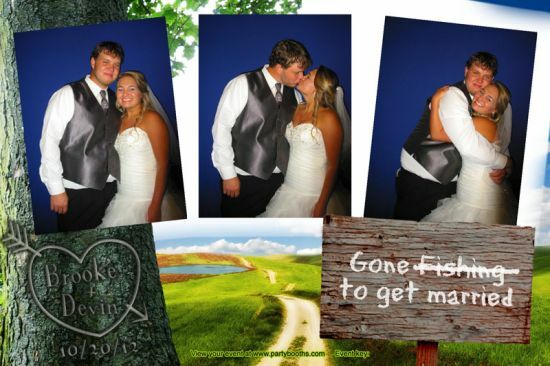 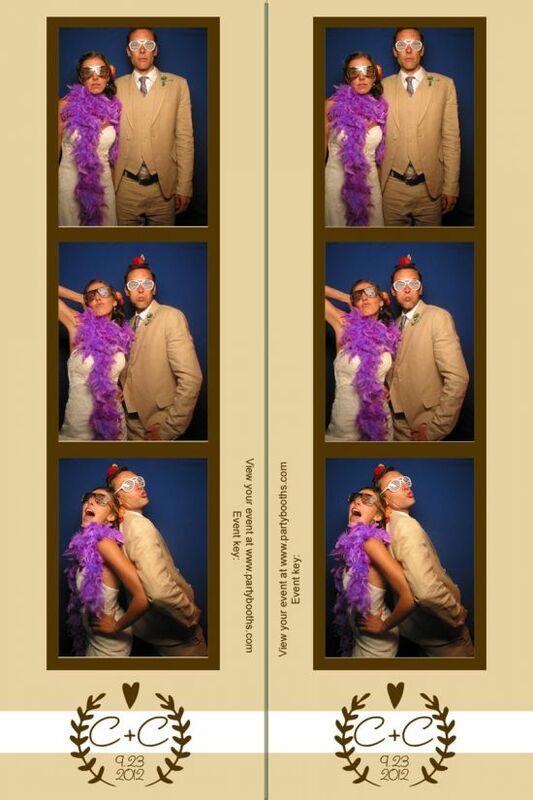 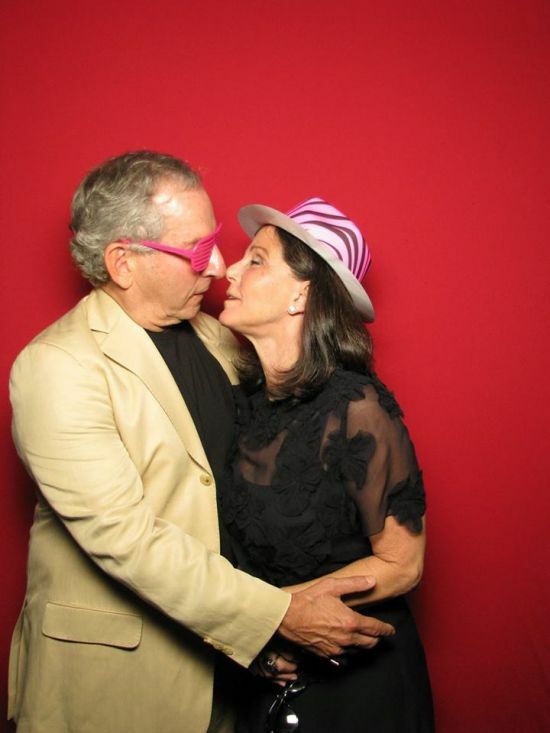 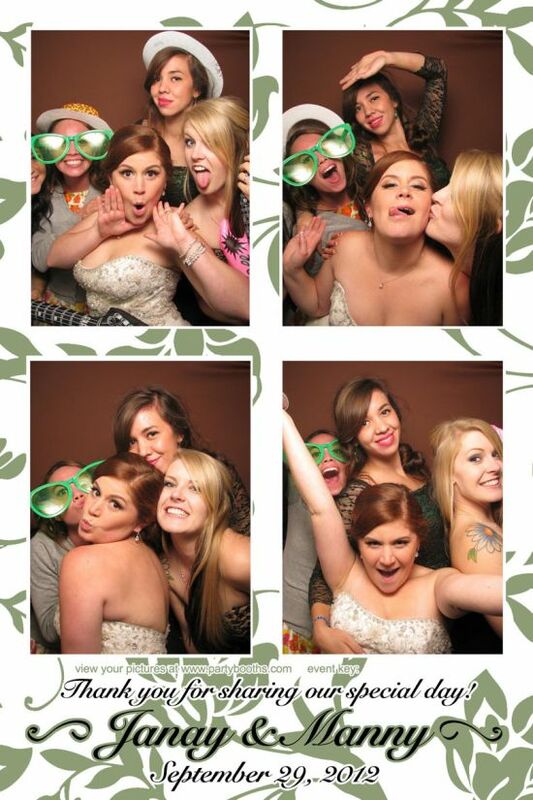 We have grown to be the most distinguished photo booth provider in the nation. 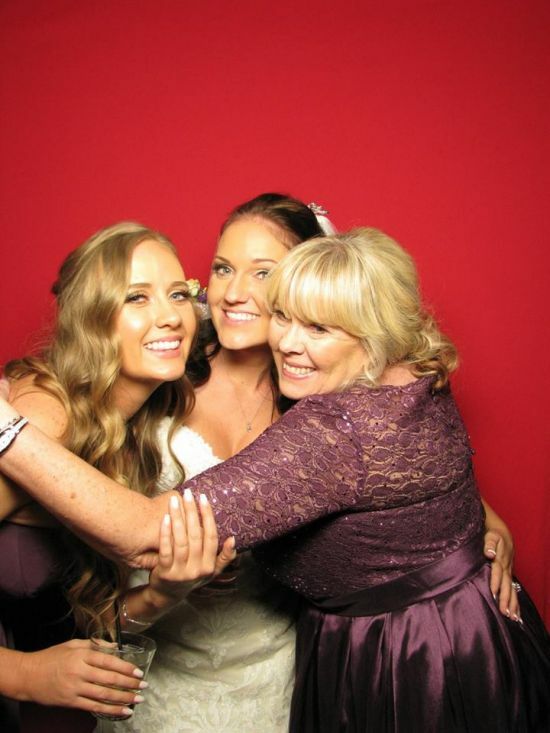 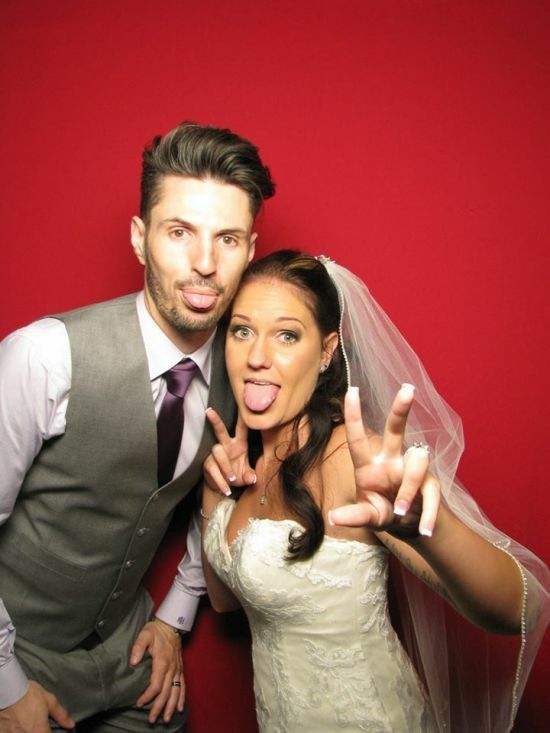 Party Booths provides their clients with the best customer services, the highest quality in photos and the biggest and most fun photo booth rentals available. 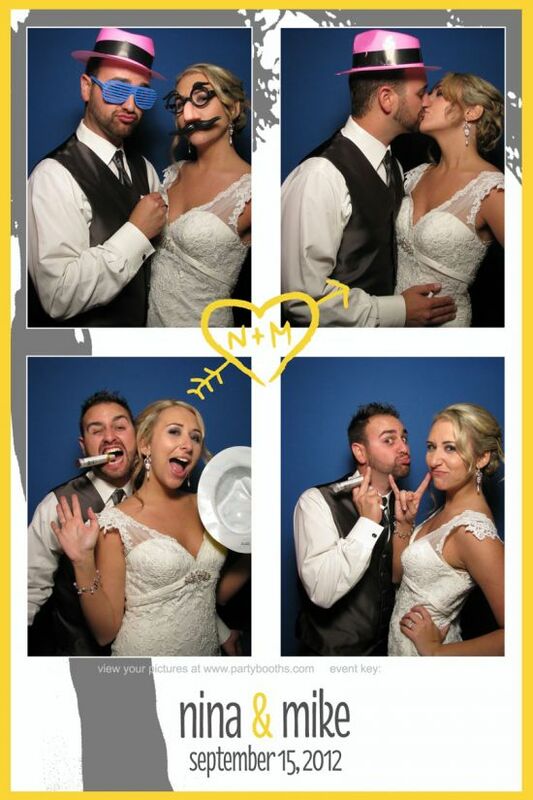 Party Booths always provides back up equipment in every photo booth rental. 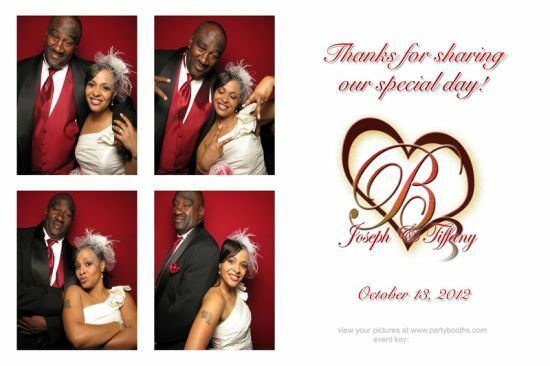 We've completed over 15,000 events. 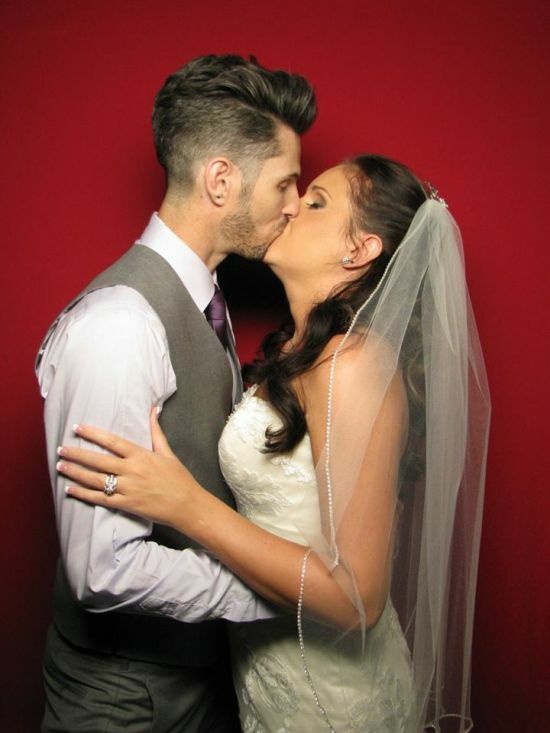 Professional and creative graphic designers on staff. 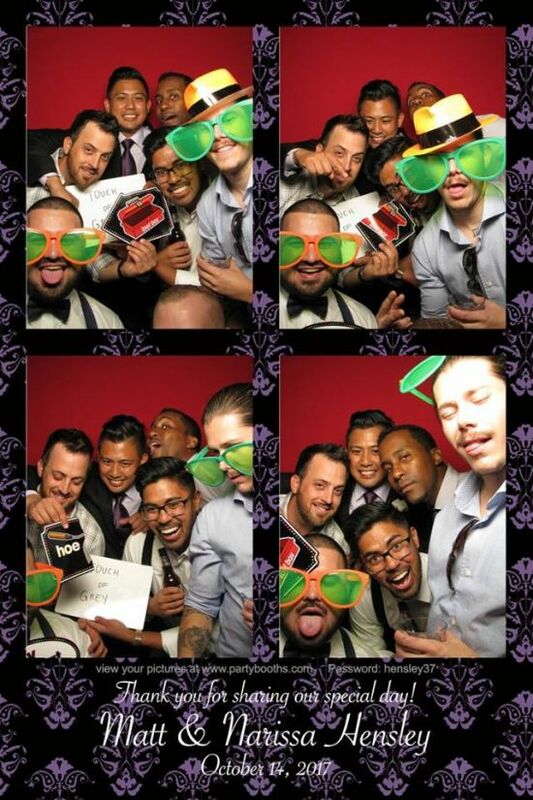 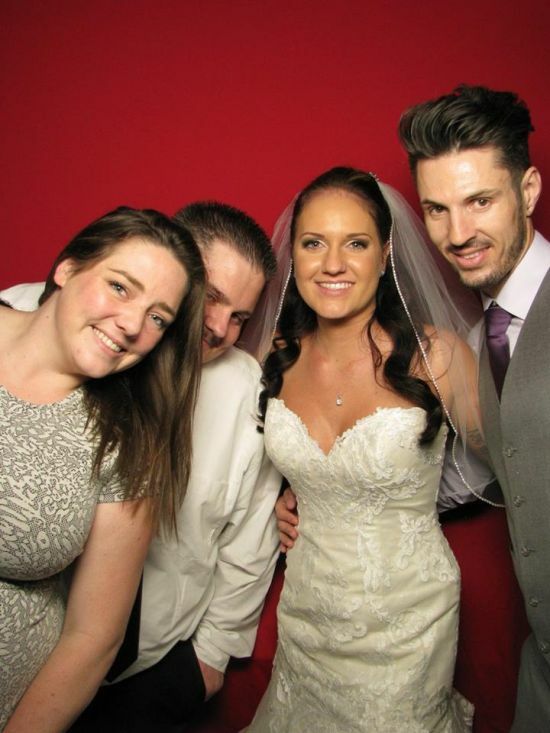 Our booths are large and can fit more people than your standard photo booth can.